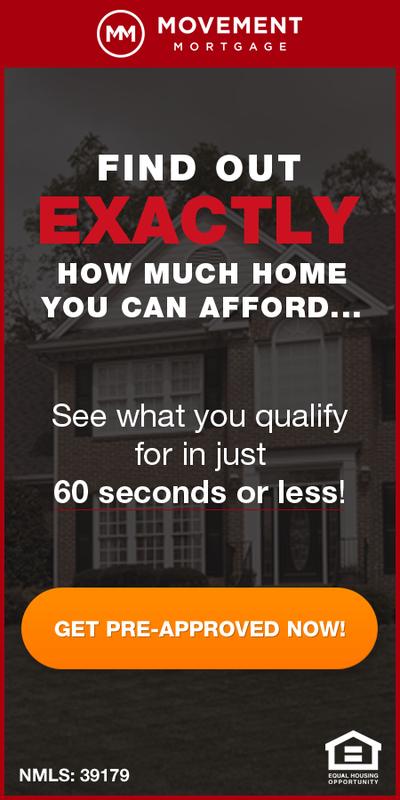 The St Louis real estate market has been a fast-selling seller’s market in many areas for what seems like a long time now. 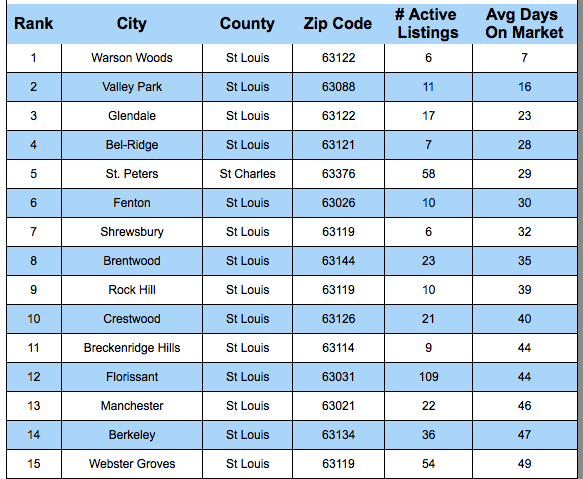 Currently, the fastest selling city within the St Louis area is Warson Woods where homes for sale there have been on the market just an average of 7 days, followed by Valley Park at 16 days. 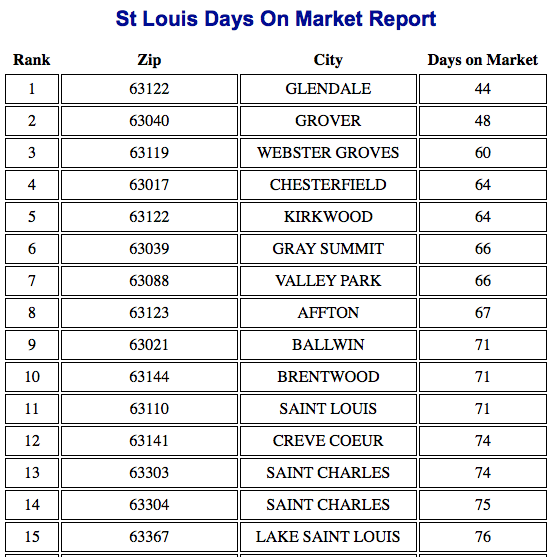 As the table below, with the 15 fastest selling neighborhoods, shows, the “slowest” fastest-selling neighborhood on the list, Webster Groves, is at 49 days for the average time current listings have been for sale there. Just to show how quickly we forget, I decided to dig into the archives a bit and see what the fastest selling neighborhoods list looked like from just 3 years ago, March 24, 2014 to be exact. As the bottom table shows, the fastest-selling neighborhood on that list, Glendale, and an average time on the market of 44 days, just slightly ahead of our 15th finisher today. The charts show that, for the current 15 fastest selling neighborhoods, there is a median average days on market (sounds oxymoronic but it’s not) of just 35 days, 47.8% lower than in March 2014 when the median average time on market of the 15 fastest selling neighborhoods was 67 days. 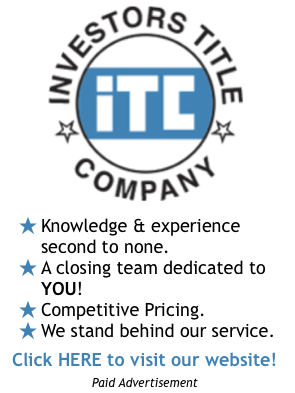 My, how times have changed in such a short period of time!